This Friday, November 23rd 2018, is our Black Friday Sale! This is a great opportunity to get ahead on your holiday shopping list. You will find thousands of items at 15% off in our 4 locations: Levis, Quebec, Sherbrooke and Trois-Riviere as well as our website: www.imaginaire.com . In order to make your shopping experience an enjoyable one, we suggest that you consult our list of “Exempted Products”. If you have any questions, please don’t hesitate to ask them. We are available for you at info@imaginaire.com or 1-866-462-4495, ext 302. 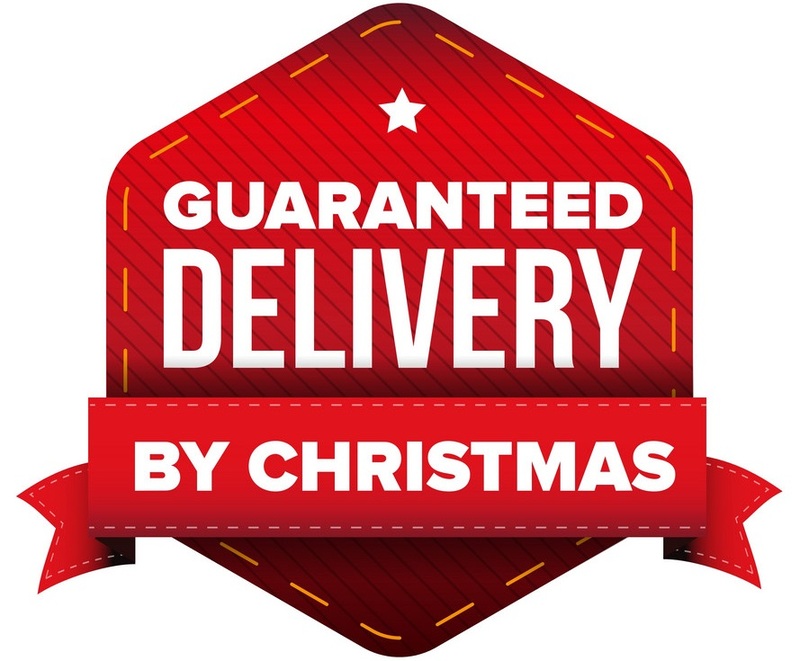 As always, benefit from our free shipping offer when you place an order on our website with a total of 49$ or more, after discounts and before sales taxes, shipped in Canada by regular mail. Note that additional delays may occur based on the quantity of orders placed during this day. 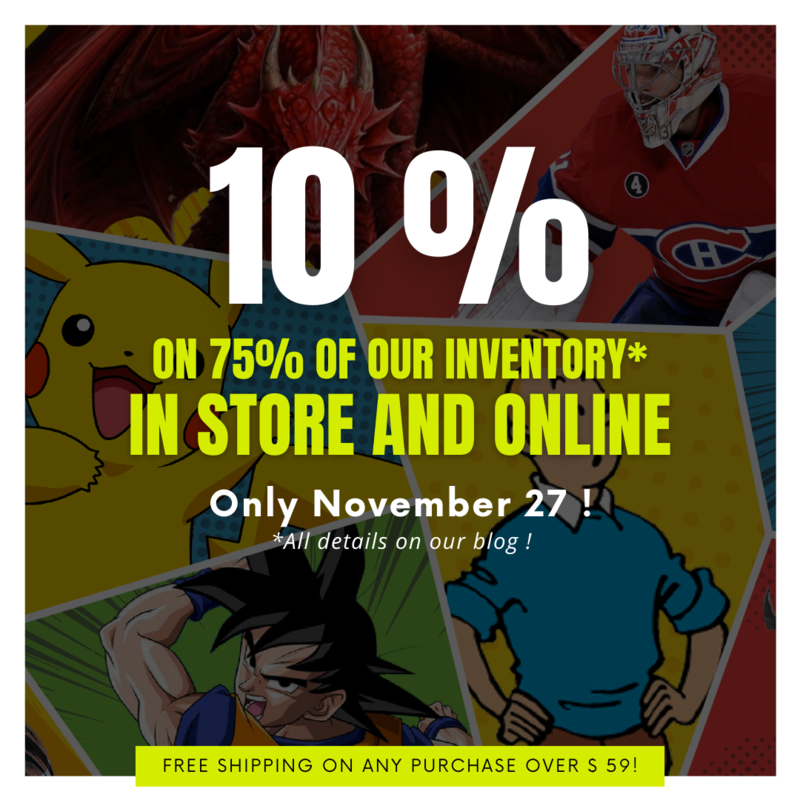 *Conditions: Offer only valid November 23, 2018 from 12:00amEST to 11:59pmEST, in store or online at www.imaginaire.com. The discount will be applied during checkout. This promotion may not be coupled with any other promotions (client account, discount coupons, products already on sale) Applicable on all “in stock” items. Not applicable on reservations, special orders, refunds, gift cards or shipping costs (if any). Other conditions may apply.